Follow these composting instructions for the best, and the simplest compost ever. Composting doesn’t have to be difficult to be effective – I follow the "K.I.S.S" principle – Keep It Simple & Succeed! Tea leaves, coffee grounds and all manner of kitchen scraps can be saved in a bucket under the kitchen sink. Cut all your ingredients into the smallest pieces possible. Corn cobs, cabbage stems, stemmy straw or hay, wood waste all should be chopped – don’t worry if you can’t, they’ll still compost, just not as quickly. Some people keep a machete or small axe and a chopping block handy to their compost pile, and chop all woody and tough waste into smaller pieces. The smaller the pieces, the easier it is for the microorganisms to chew it up – they have very small mouths! Layer horse manure, or other animal waste – the best is mixed with bedding that’s been trampled and urinated on, but anything will do. Keep in mind that horses don’t completely digest weed seeds in the way that ruminants such as sheep, cows and llamas do, so the pile will have to get really hot to destroy the seeds. Then start layering shredded fall leaves (run the string trimmer over them or the lawnmower to bag them), wood chips, kitchen scraps; coffee grounds, tea bags, vegetable peelings, egg shells and so on; the more layers the better and everything in moderation. The worst thing you can do is to use a really thick layer of grass clippings – it simply turns into a slimy mess, and smells really bad. Break up the additions of any one ingredient with others, like a layer of crushed eggshells. If you don’t have any others, then let the grass clippings dry out, and put them in a bag for later. 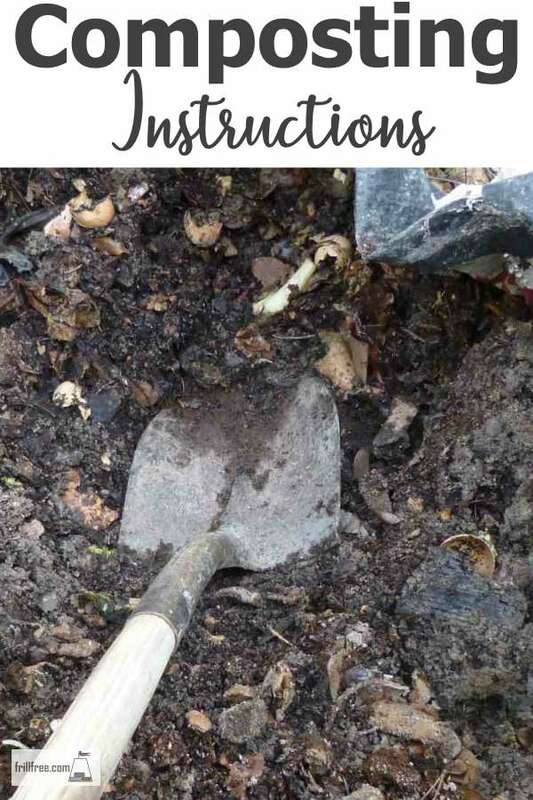 I usually inoculate a new pile with some compost from an established pile or a shovel full of garden soil to get the microorganisms and worms started. Slow to get going? Add some activators. Worms love paper, so if you can get shredded paper from an office or just use newsprint torn into strips and put in a bucket of water or compost tea for a few minutes this will go over big time. Wood ashes, Dolomite Lime, Glacial Rock Dust, chopped grain or flour and liquid organic fertilizer can be added as needed. To prevent vermin or dogs from digging through the pile, bury each new bucket of scraps in a hole. To get really hot, the pile has to be about one meter square, keep in mind that this is not a hard and fast rule, just a guideline. Any smaller and it will tend to dry out too much, and larger than that will just be that much more difficult to turn. Turning the compost pile, whether free standing or in a bin, can be done many times (this will keep it heating up, and make finished compost faster) or never (the slow method is great for piles of leaves, which can just turn into leaf mold in their own good time). Where should you build a compost pile? A compost pile is best built where it is easy to access with a wheelbarrow – both for delivering the ingredients (plant prunings, lawn clippings, animal manure) and for turning and taking it to spread on your garden. Full sun is recommended, as long as you can add moisture to keep it cooking. If your summers are really hot, a shady spot is fine. Keep the compost pile away from buildings – it isn’t out the realm of possibility to start on fire. The first few times you make compost, it’s tempting to fiddle with it a lot. After a while, you’ll get quite blasé about it. 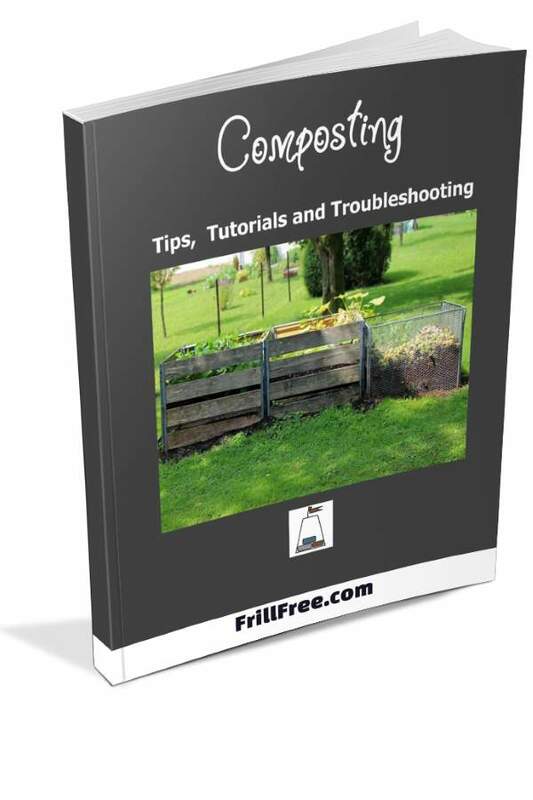 Compost has a way of just carrying on in its own time, and whether it takes a few months or just a few weeks, finished compost will be available to spread on vegetable beds in the fall to get drawn down by worm activity over the winter, as a top dressing in the spring and summer, or to make compost tea. There is no downside to making compost if you follow these composting instructions.